Only a true fanatic of this famous 90s comedy sitcom would understand this lobster reference. 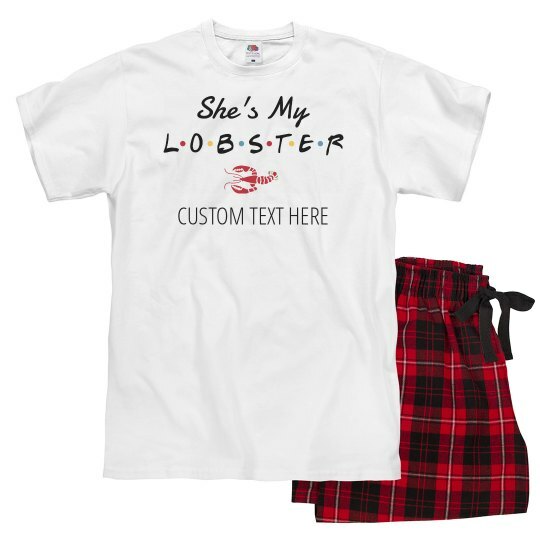 If you and your bae love to binge watch this series, get this custom matching couples pajamas for you and your lobster. Perfect for celebrating Valentine's in as you snuggle to each other while watching your all time favorite series.